The roof over your head is your first line of defense against rain and snow. That said, it’s one of the parts of your home that get exposed the most to moisture. 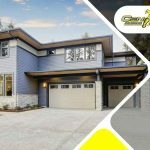 The rooftop, your gutters and everything underneath are always exposed to water–and eventually, this will cause some wear and tear on some of the components of your roof. Which roofing components are prone to this? 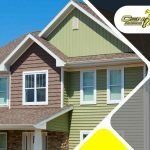 Century Roofing and Siding discusses them in this post. From the rooftop, water from rain and snowmelt flows down to your gutters. This section of the roof is naturally made to deal with water, so there shouldn’t be any issue with water damage here. But there are sections throughout the gutter that can be prone to water damage, and it is these sections that you need to check frequently. The seams that connect the sections of your gutter can degrade. That’s because these sections are separate pieces that create gaps. These gaps are often caulked sealed, which solves the issue for the most part. But when the seals start to weather, even regular eavestrough cleaning won’t solve any leaking problems. A similar issue can occur with the flashing of your roof. These pieces of protective metal serve to keep water out of the gaps throughout the roof. These include gaps in the vent pipes, chimneys along the edges of two roof sections, and even where the roof may meet a wall, so it covers plenty of areas. The same issue that can affect the connecting pieces of your gutters can also affect the flashing. This is especially true if the material used for the flashing is not made from waterproof material. 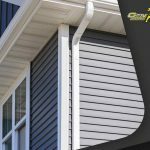 This can easily rust, which will make it easier for water to seep in through the roofing gaps, and affect the siding and interior of your home. 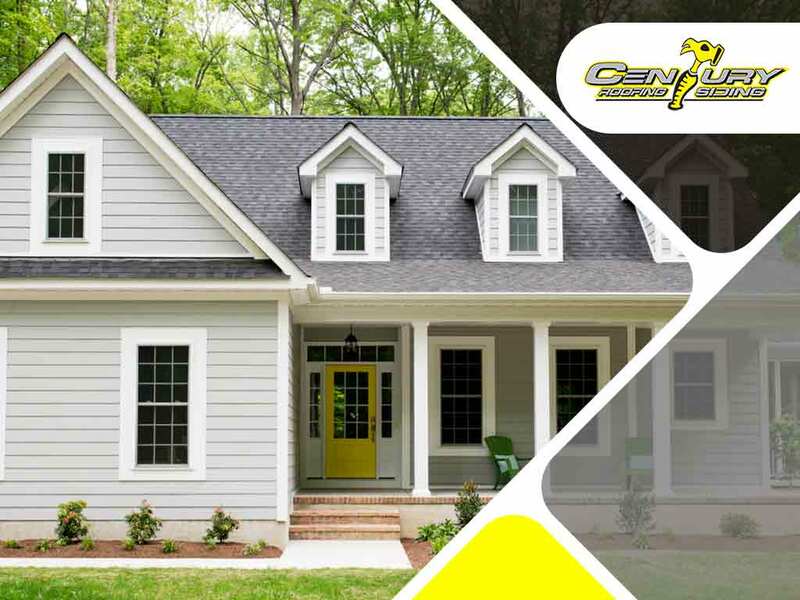 If you’re experiencing any issues with these portions of your roof, Century Roofing and Siding is well-equipped with the skills and materials necessary to fix them right away. Just give us a call at (613) 738-1774 if you’d like to check out any water-related issues you may be dealing with. You may also leave us a message via our contact form. We serve residents of Ottawa, ON, and other cities of Ontario.